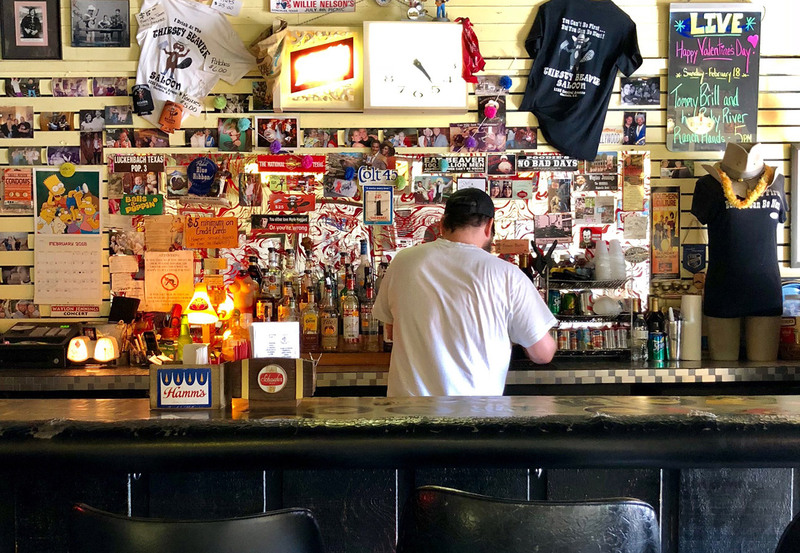 Recently, we sent a survey to our 32,000 daily Agenda newsletter subscribers in which we asked: What’s the most underrated bar in Charlotte? I’m embarrassed to say that although I’ve walked and driven past it hundreds of times, I had never been to the iconic Thirsty Beaver. 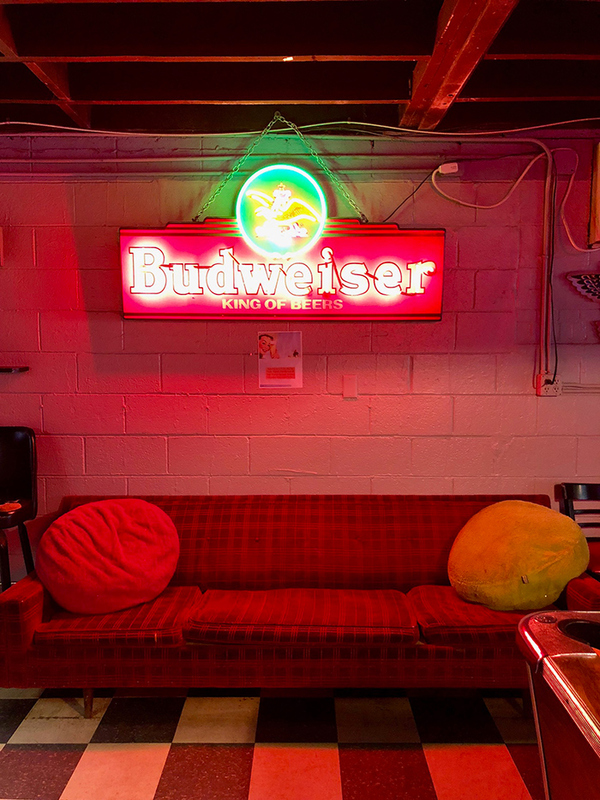 So last Friday, I left work early and drove to this Plaza Midwood bar for a few beers. 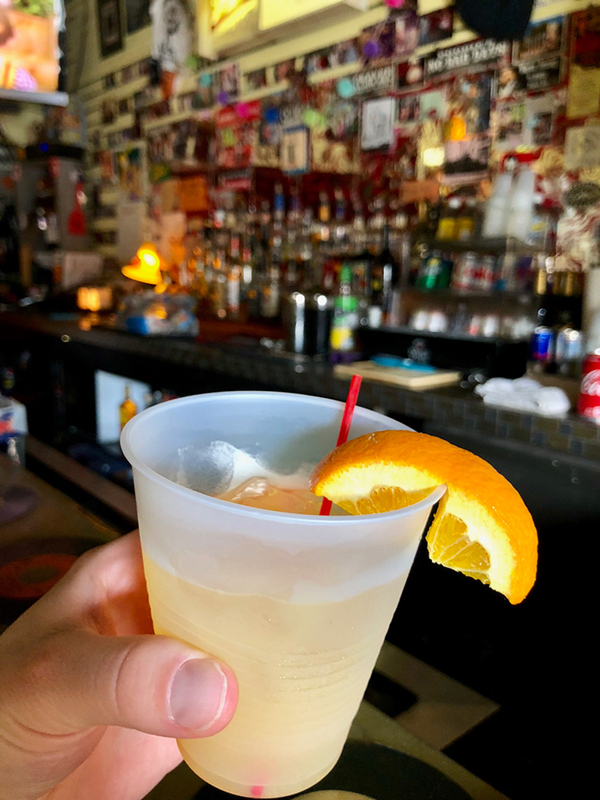 Here are my 6 takeaways from my first trip to Thirsty Beaver. (1) There are lots of bras. I didn’t ask why. They’re nailed above the front door and above the entrance to the back area. (2) The Thirsty Beaver is dwarfed by a five-story apartment complex that wraps around it. I didn’t know whether to laugh or cry or to try and do a poetic post on Instagram. 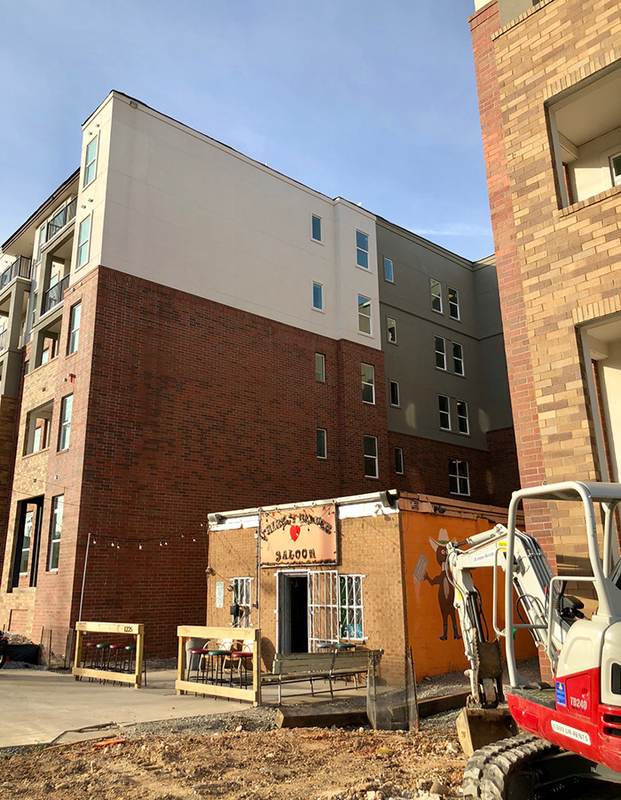 The development company behind the apartment complex bought the land surrounding the Thirsty Beaver for $8.5 million. 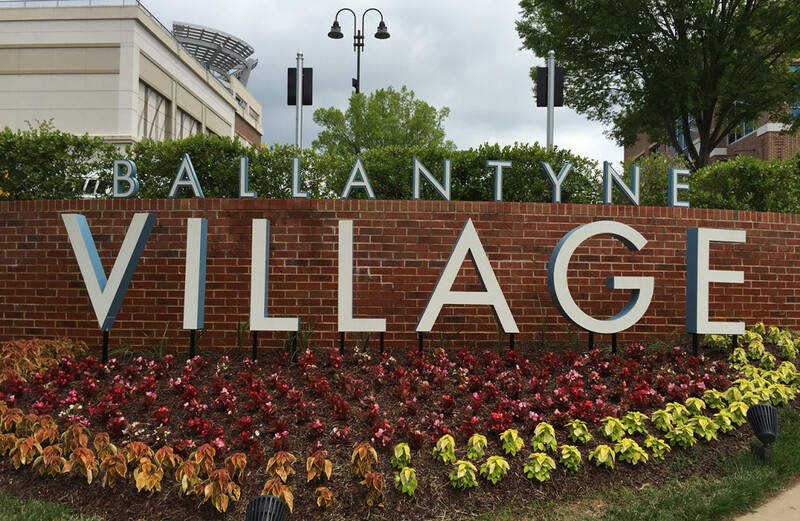 Their CEO told the Observer, “We’ve made several attempts through the entire development process to acquire that property… very unsuccessfully.” Ely, a stud journalist from the Observer, wrote a good backstory on the deal in 2017 if you’re interested. It’s across the street from Moo & Brew in Plaza Midwood. And don’t forget, YAFO is opening a second location about 200 yards down Central. 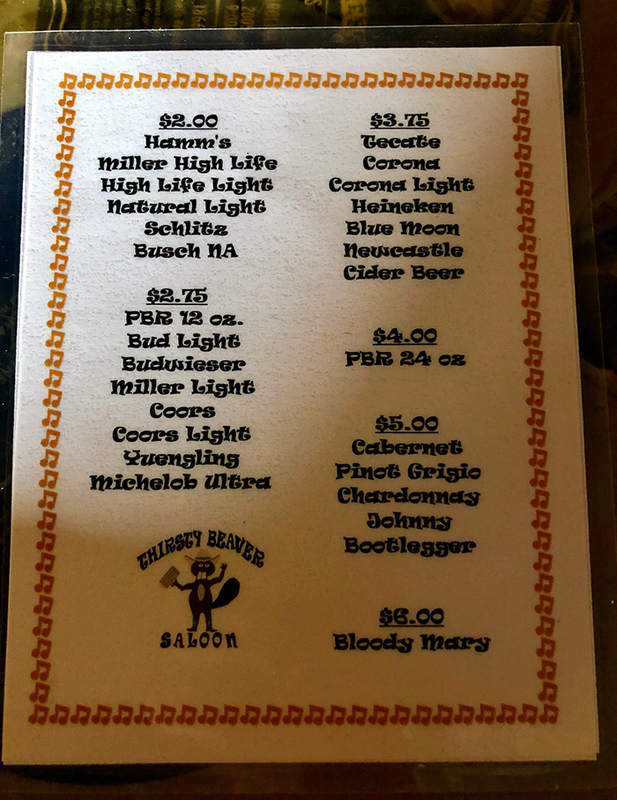 (3) No beers on draft, but plenty of $2 options. (4) Thirsty Beaver’s simple and inexpensive cocktails are served in plastic cups. 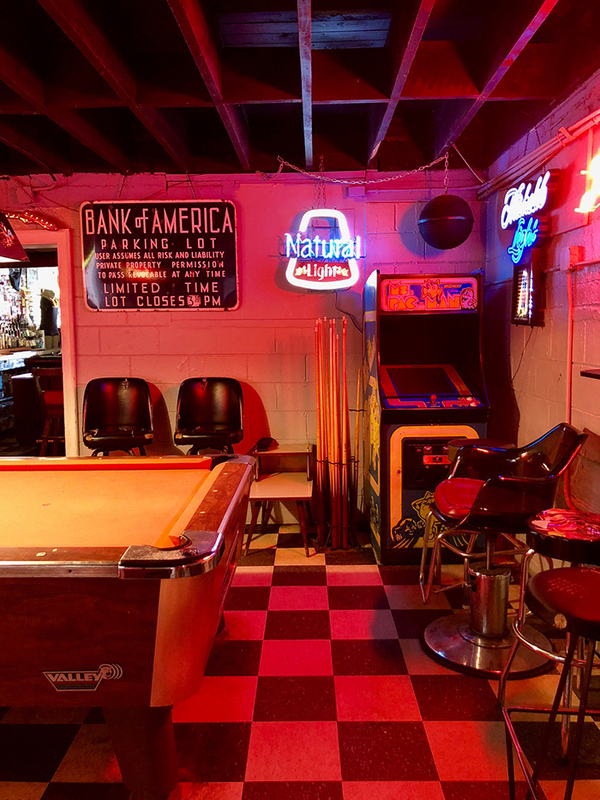 (5) There are two main areas on the inside: a bar area with stools and a few tables in the front, and a lounge-type set up in the back with sofas and a pool table. 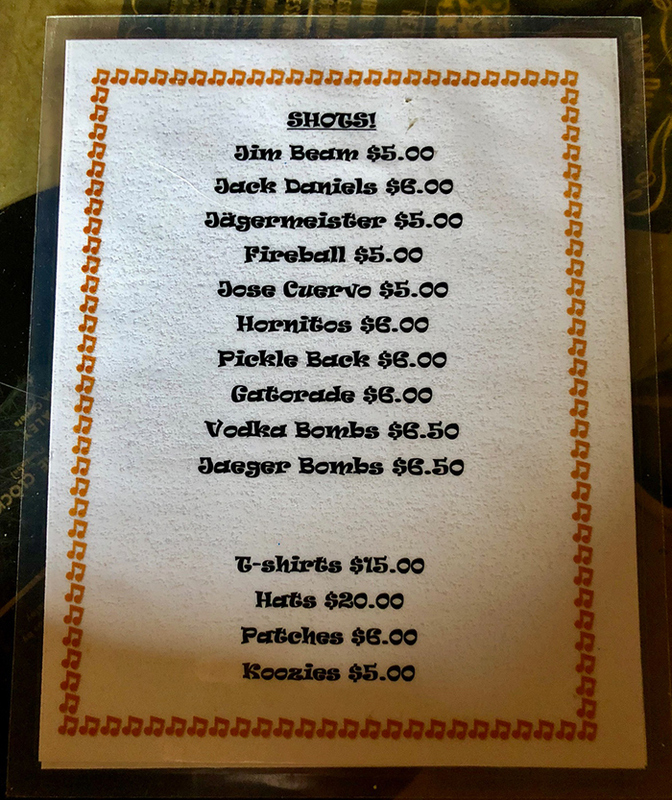 (6) You’ve gotta respect a menu that’s got both shots and merch. 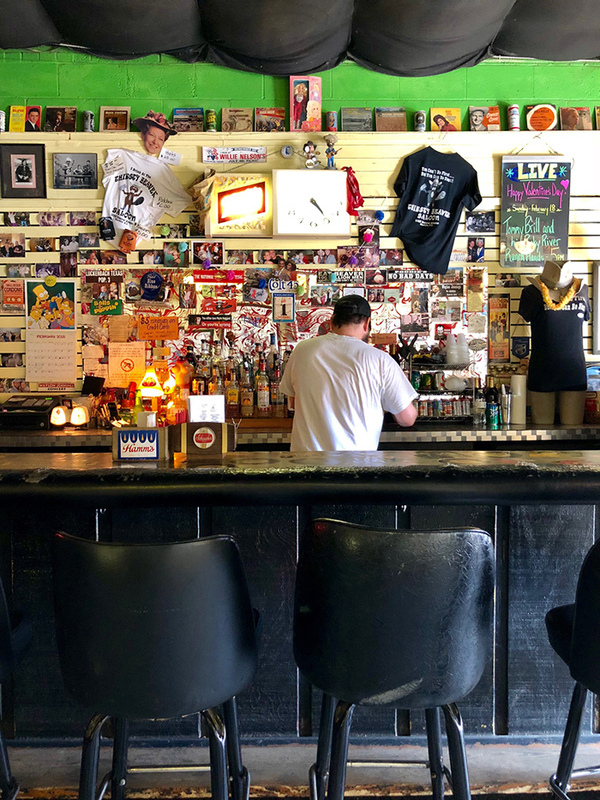 Thirsty Beaver is an underrated and unpretentious iconic Charlotte bar. It’s worth a visit when you need a break from all the new stuff.